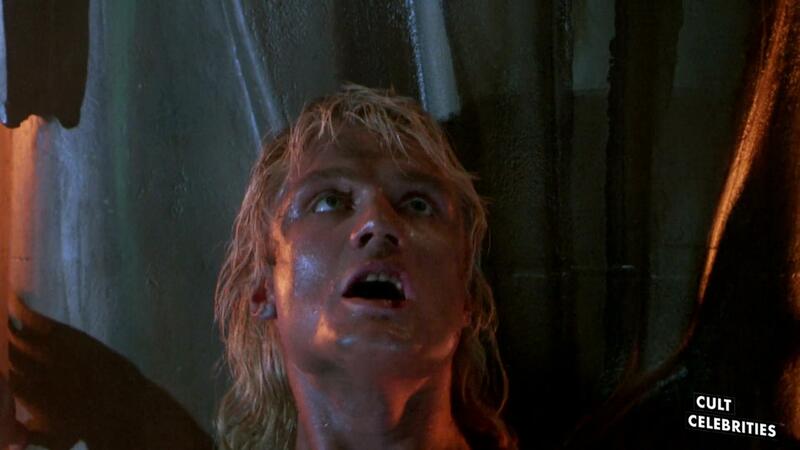 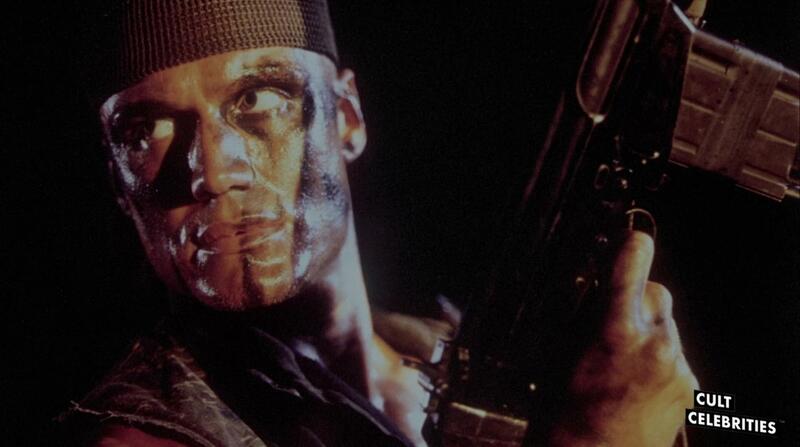 Cinephiles recognize Dolph Lundgren from some of the most quintessential films of the 1980s. 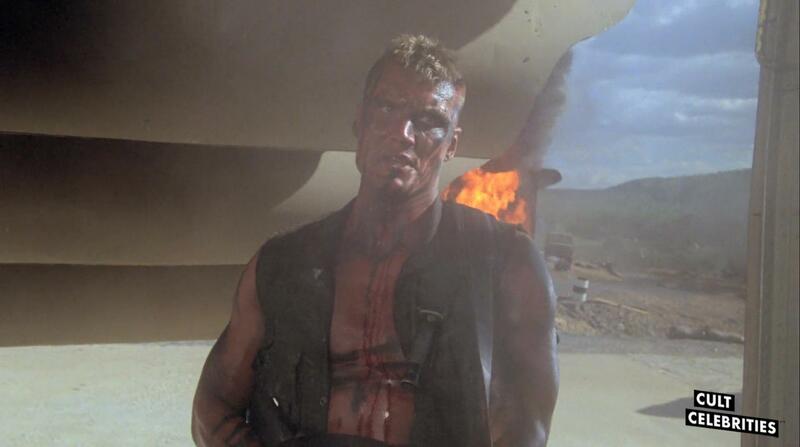 He was born on November 3rd, 1957 in Sweden, and grew up as a frail child with allergies. 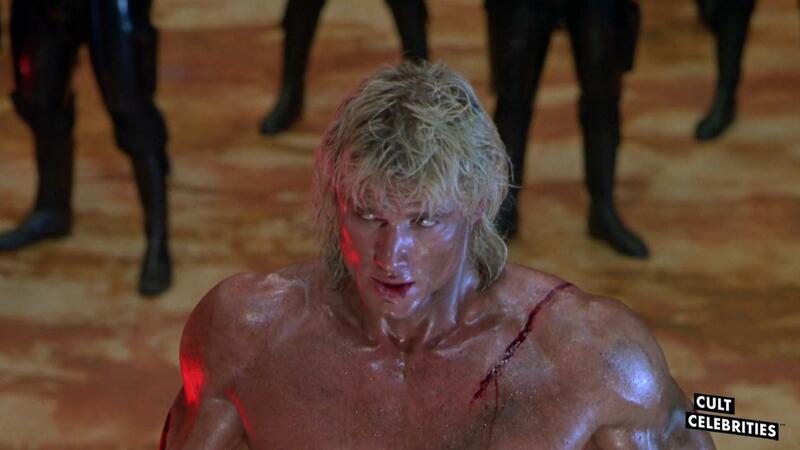 He studied chemical engineering in the US, learned karate, and became a bodyguard. 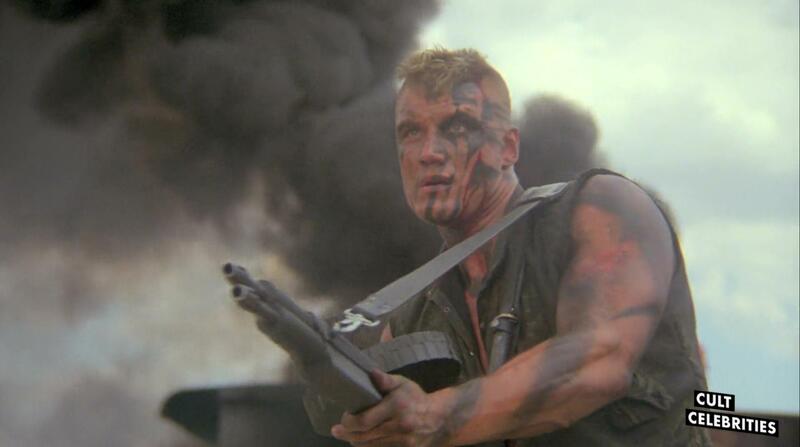 He quit studying at MIT in order to start acting. 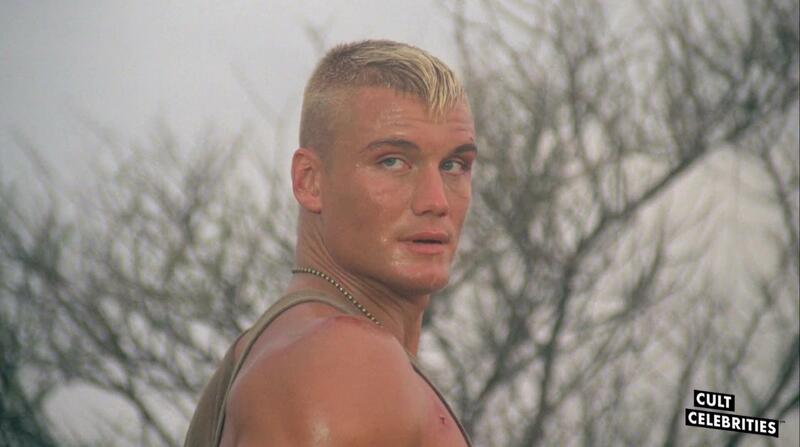 Getting his big break at the height of the Russian/American Cold War Lundgren is most iconically associated with his performance in the 1985 movie Rocky IV starring opposite Sylvester Stallone as his formidable Russian adversary. 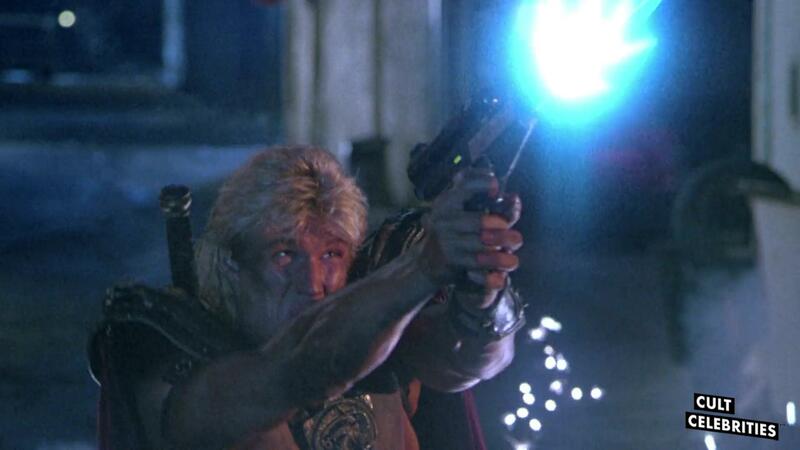 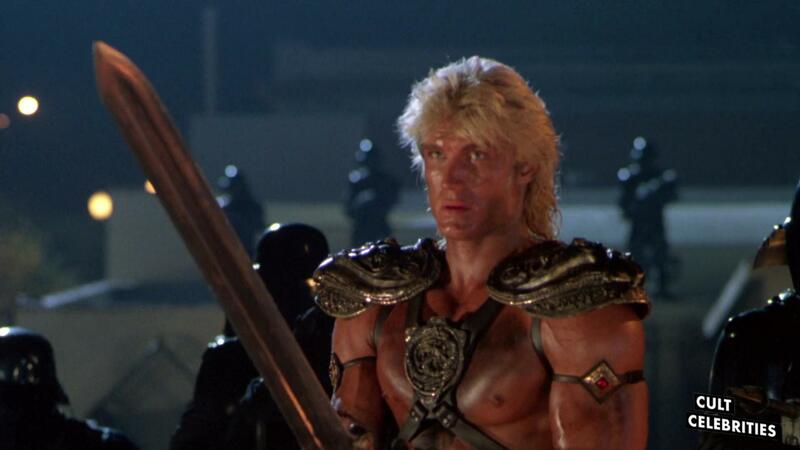 Lundgren also starred in other classic ’80s films like Masters of the Universe and Red Scorpion. 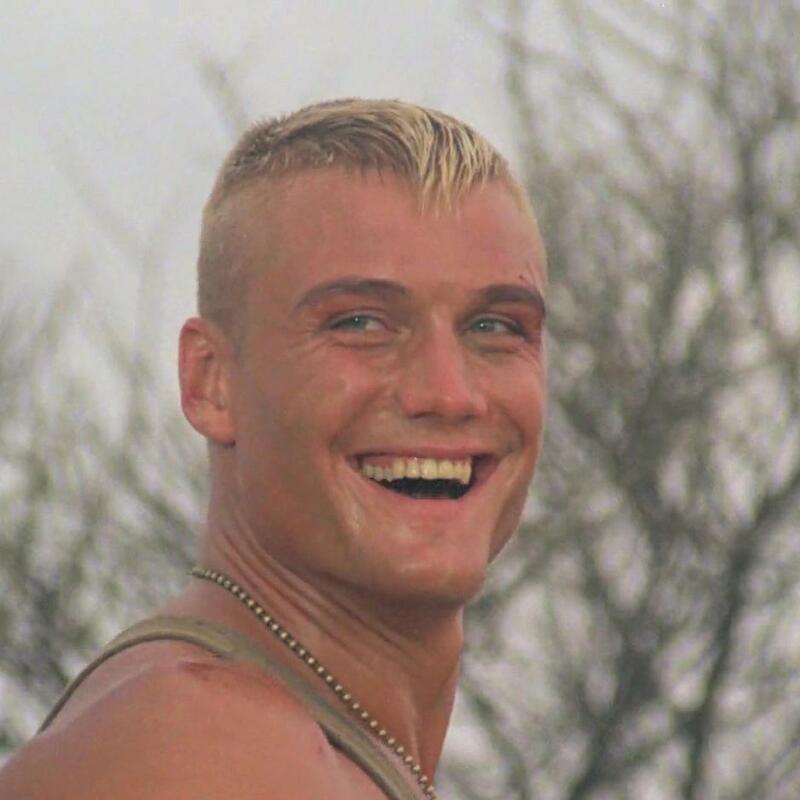 Though Dolph Lundgren is known for his incredible physique he’s not just another pretty face his impressive brawn is matched by an equally impressive brain. 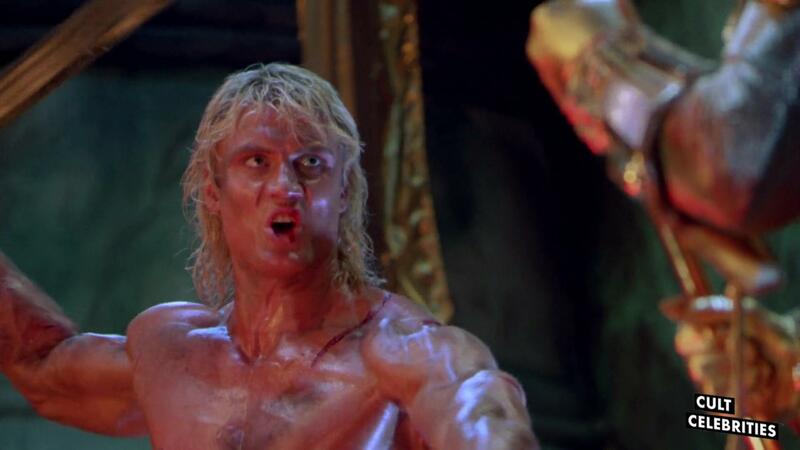 In addition to a prodigious career in film he has also received multiple post-graduate degrees in the applied sciences.